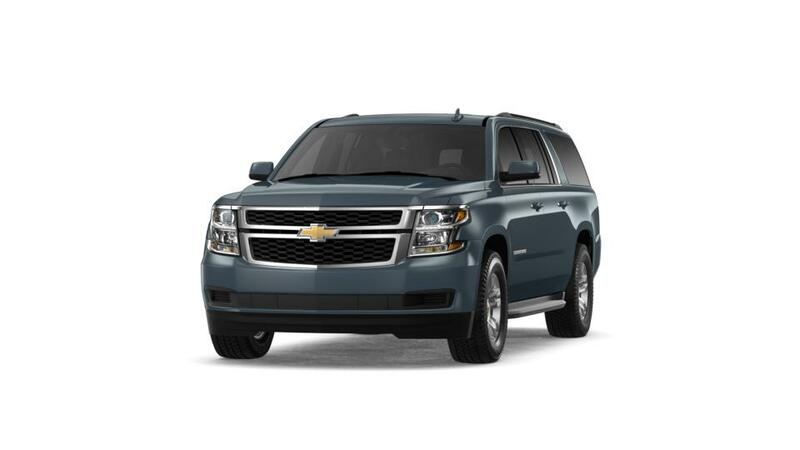 The space you'll want for your next adventure, with the refined style to transport you comfortably: It's the Chevy Suburban, for sale in Puyallup. This powerful, athletic vehicle has always been known for its legendary capability and has been a favored ride for anybody looking for a little extra space. The spacious interior you love has received some much-applauded updates, such as a quieter cabin, Chevy MyLink Display, available wireless phone charger and a lot more. With adaptable seating arrangements, the Suburban can be adjusted to just about any scenario, no matter where your life takes you. Whether it's towing capability or storage space, this SUV will exceed your expectations. 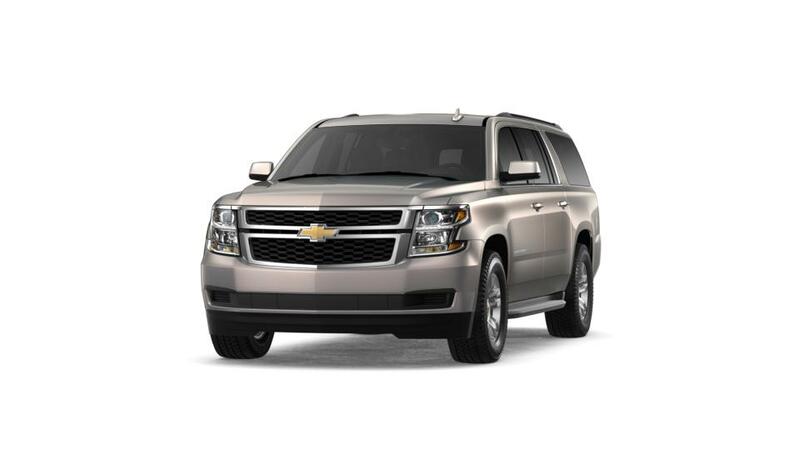 Check out our Chevy Suburban Model page for additional details, or drop by our Puyallup dealership for a test drive. Find your new 2019 Chevrolet Suburban right here near Tacoma at Chevrolet Buick GMC of Puyallup just down the road.